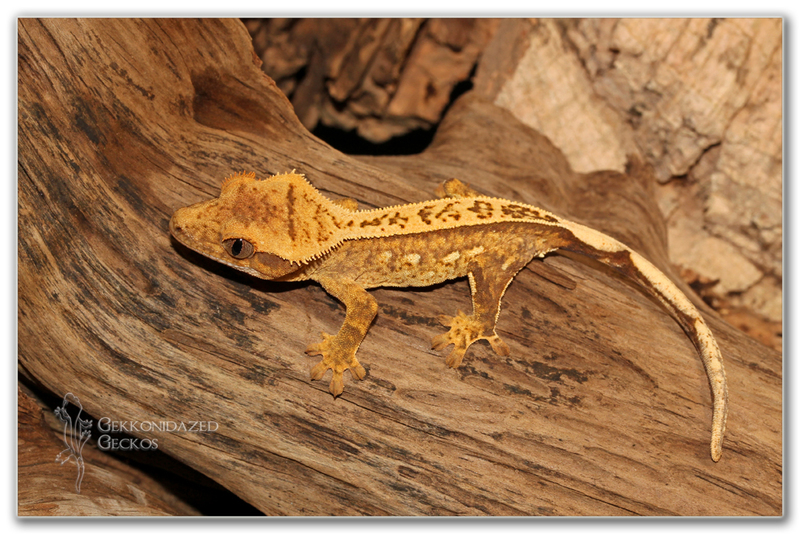 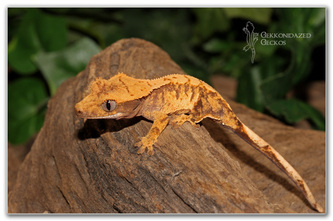 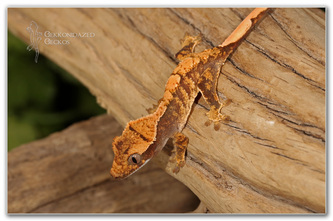 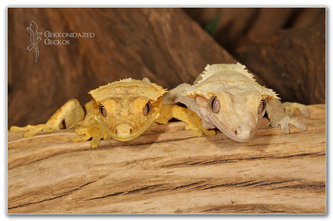 We began our gecko colony with a pair of crested geckos from Garrick DeMeyer of CrestedGecko.com. 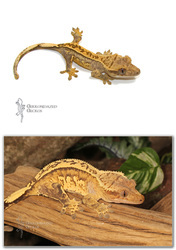 Since then, our collection has expanded into numerous pairings from breeders across the country. 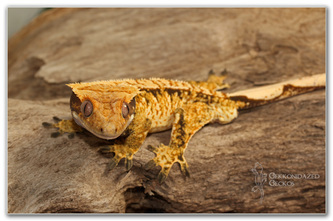 We strive to have the best animals so that we can produce the nicest offspring possible. 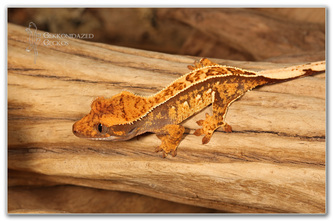 Not only do we go for the most color and pattern we can find, but also good structure. 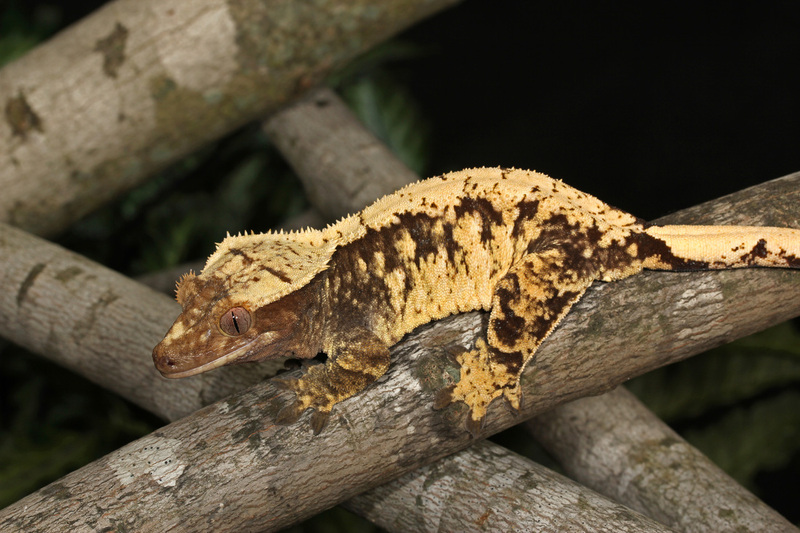 A gecko with a big blocky head structure is hard to pass up, especially since we know that it plays an important part in how nice the offspring's structure ends up. 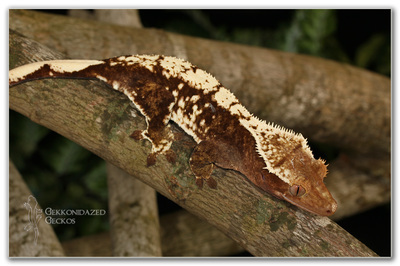 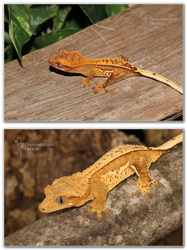 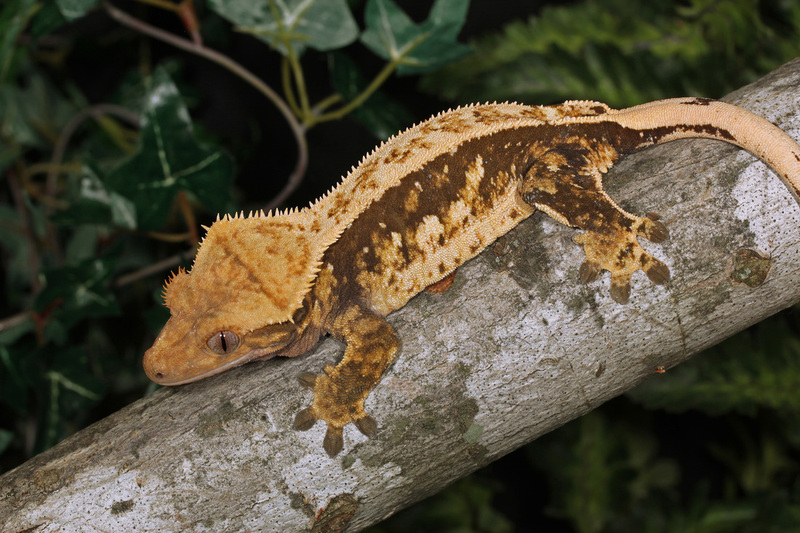 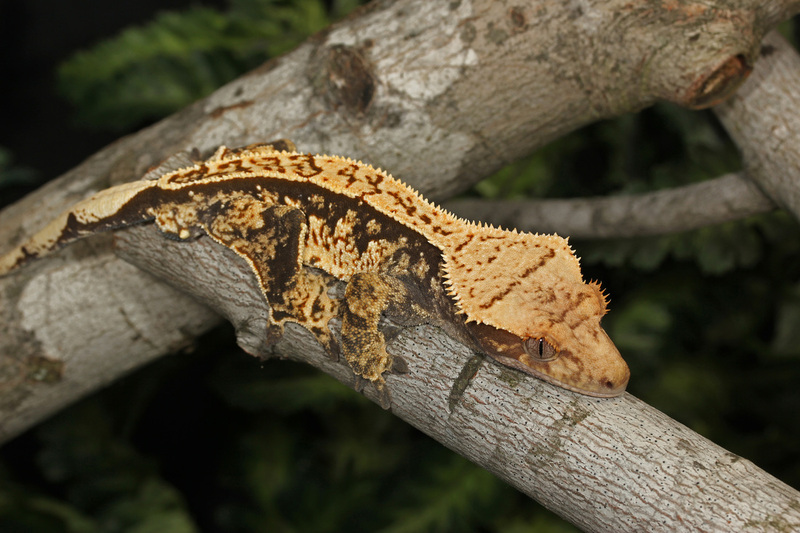 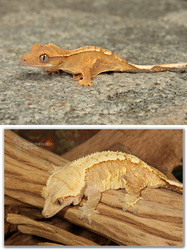 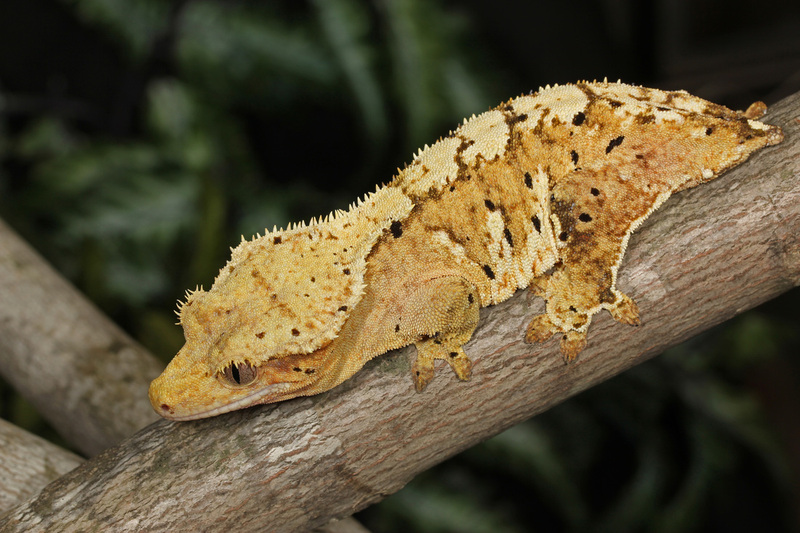 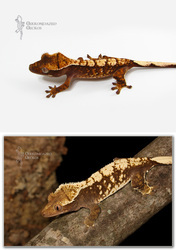 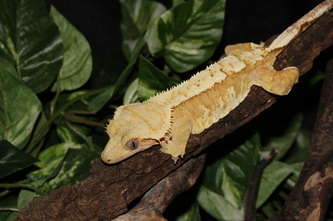 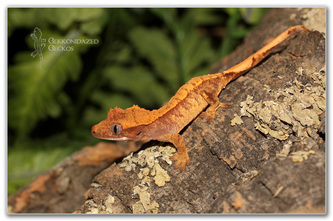 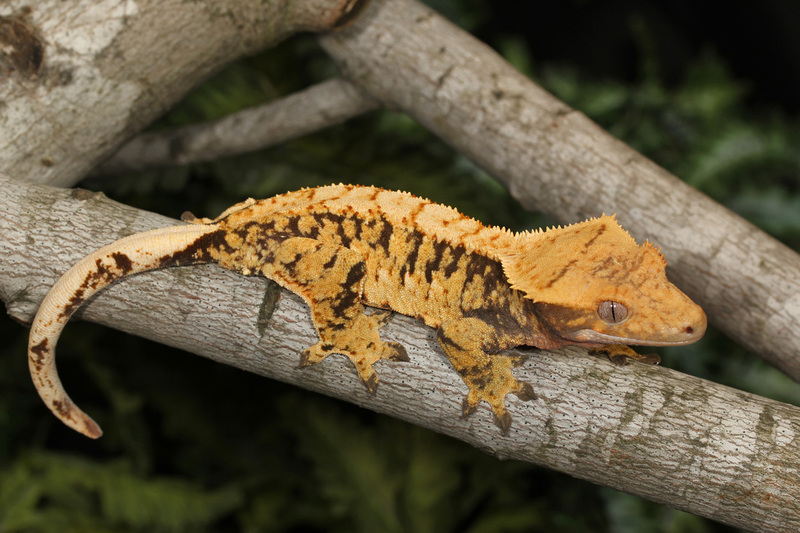 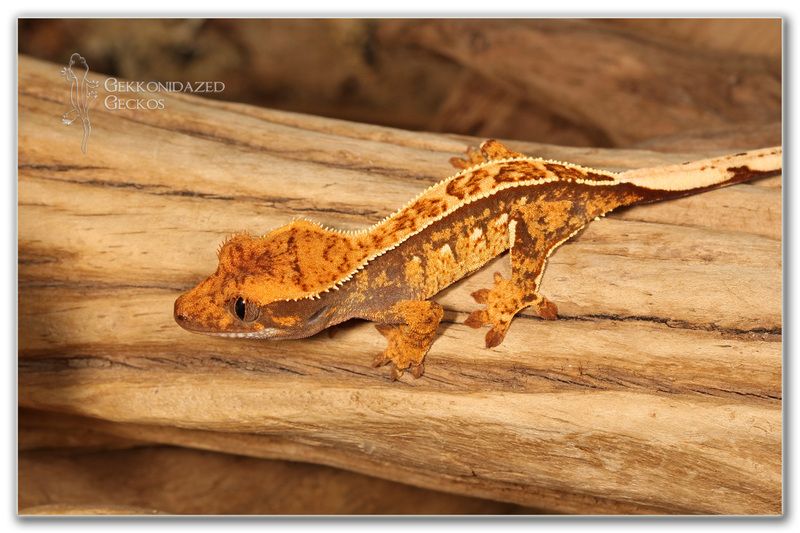 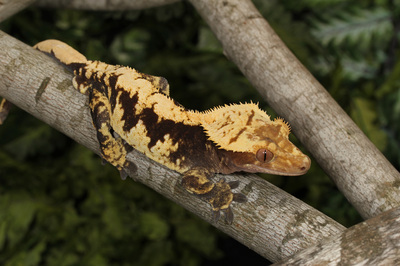 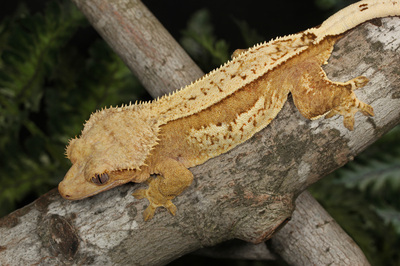 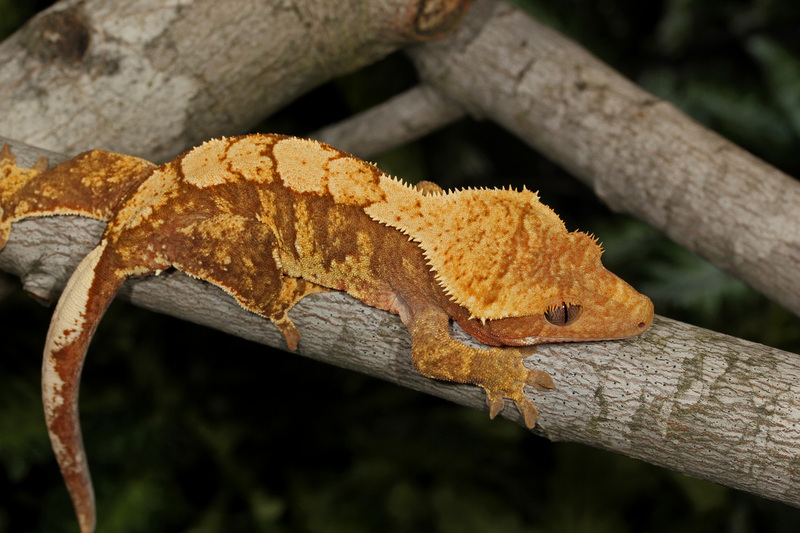 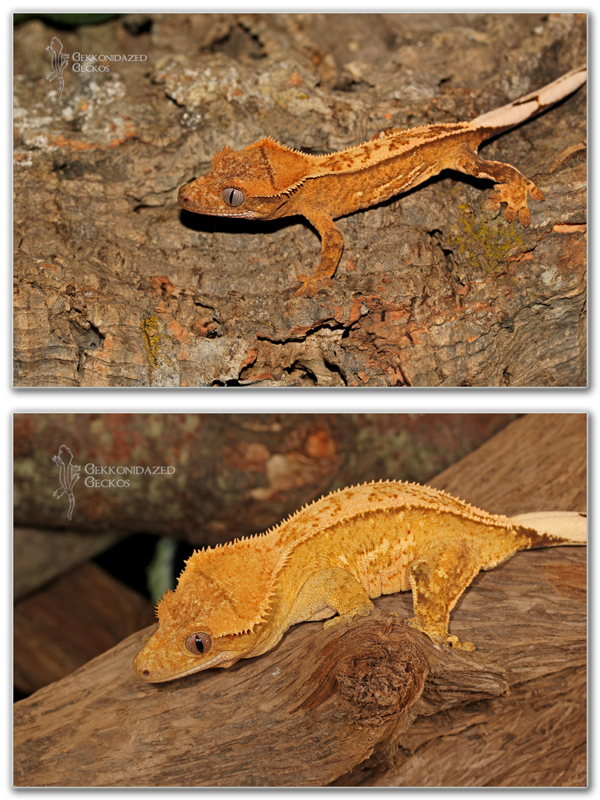 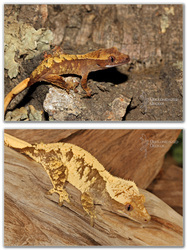 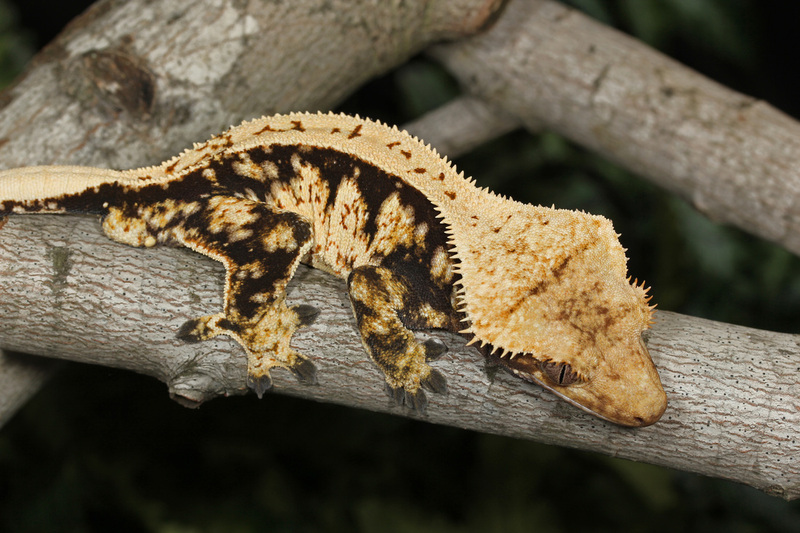 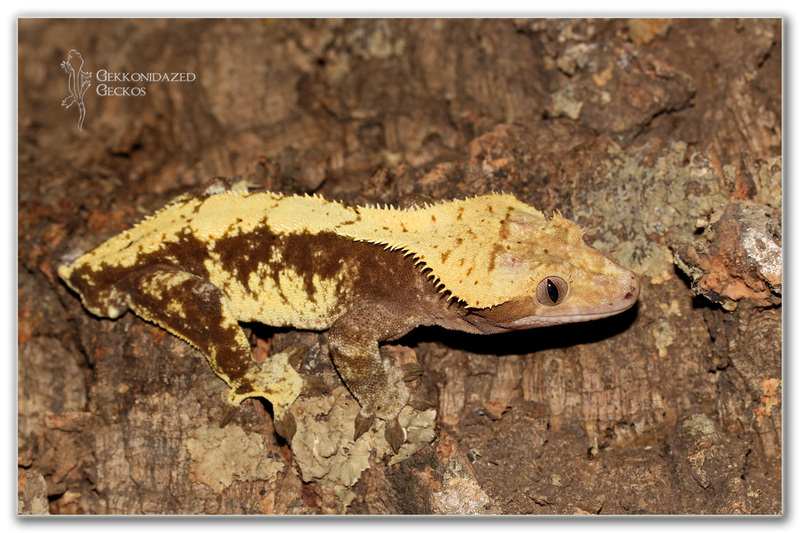 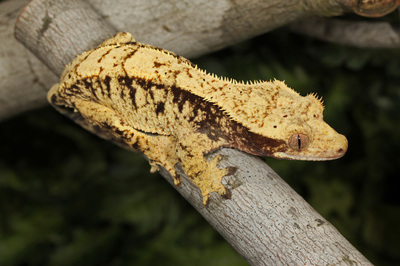 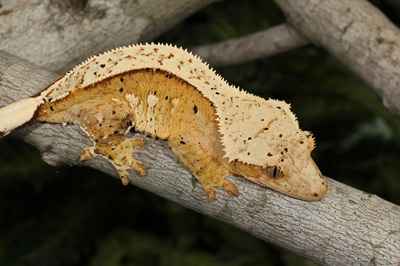 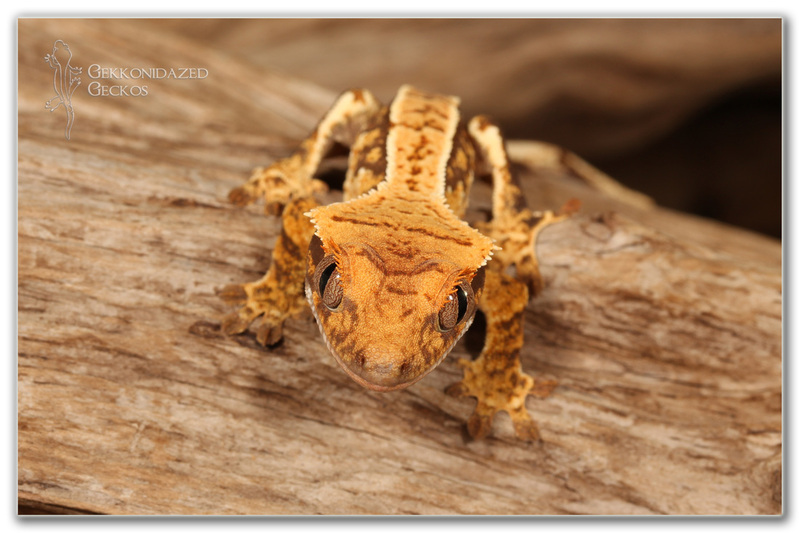 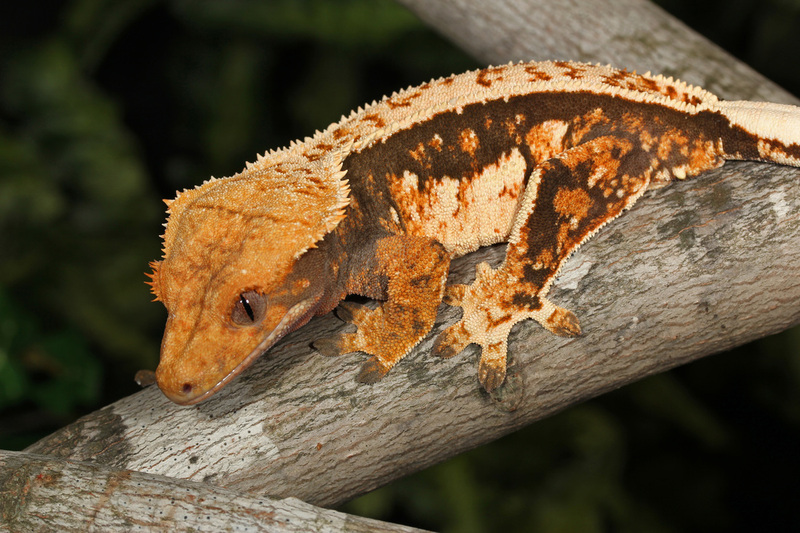 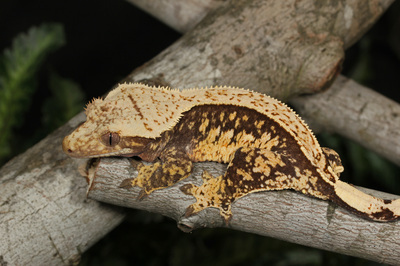 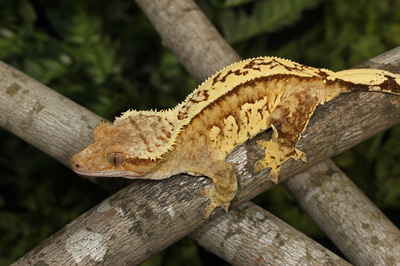 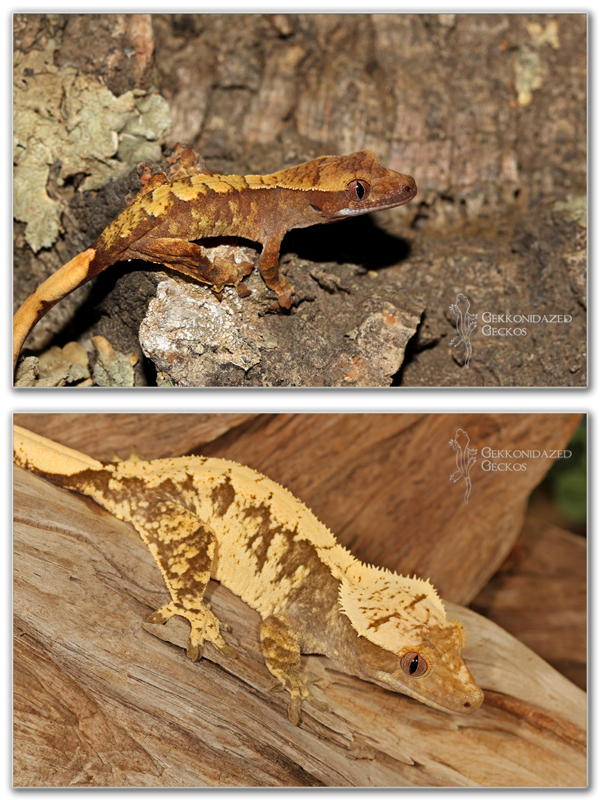 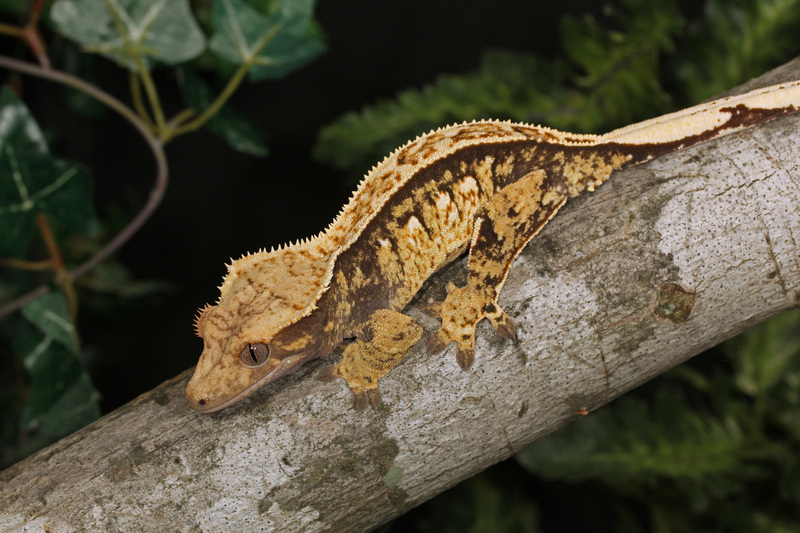 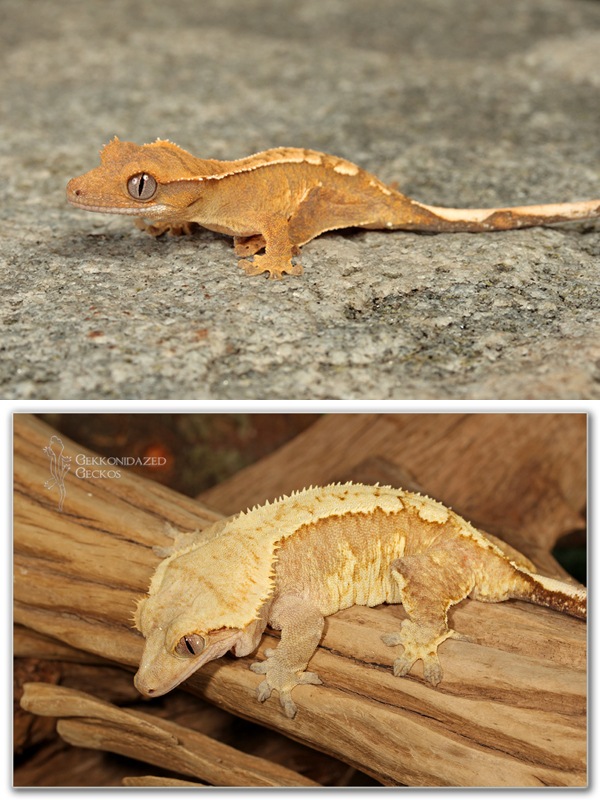 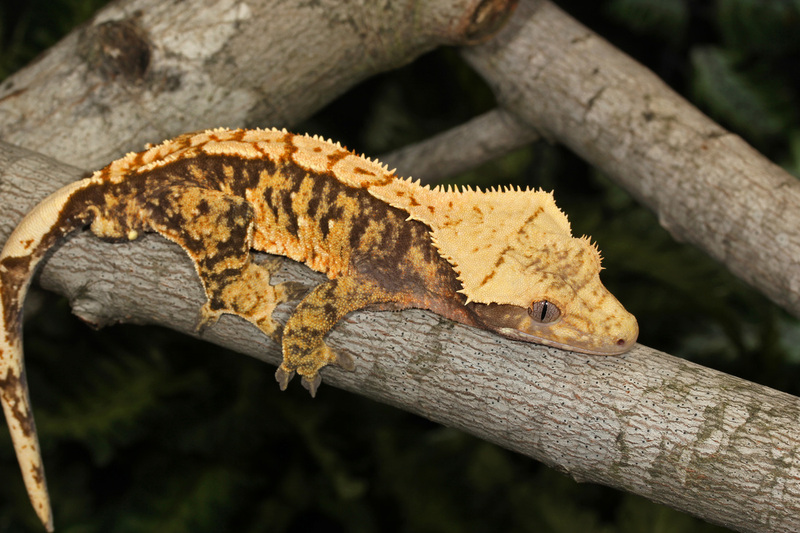 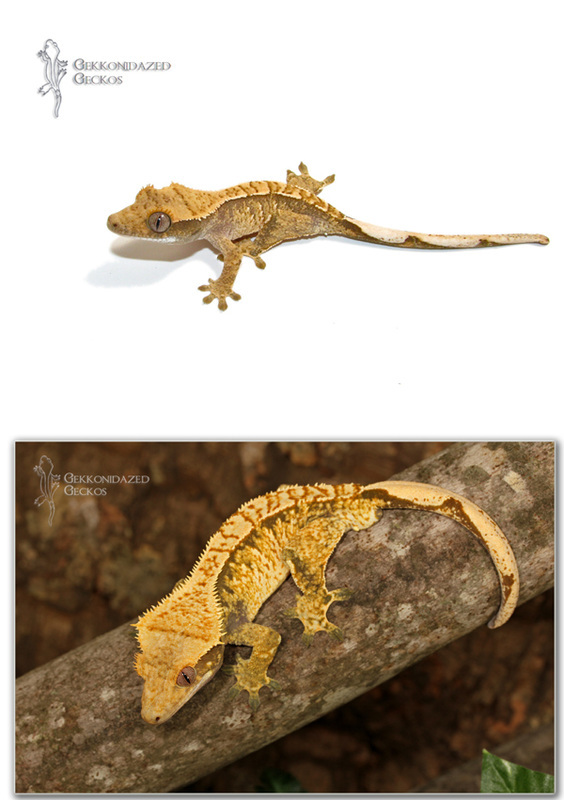 Below you will see our collection of crested geckos and what potential there is in the group. Our female geckos are some of the best that we could find for the directions we wanted to go. 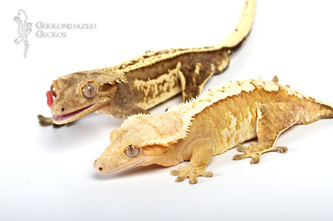 Some of the girls pictured here were acquired specifically to match up with certain males. We search for the most perfect combinations, and know that a great female paired with a stellar male normally gives spectacular hatchling geckos. 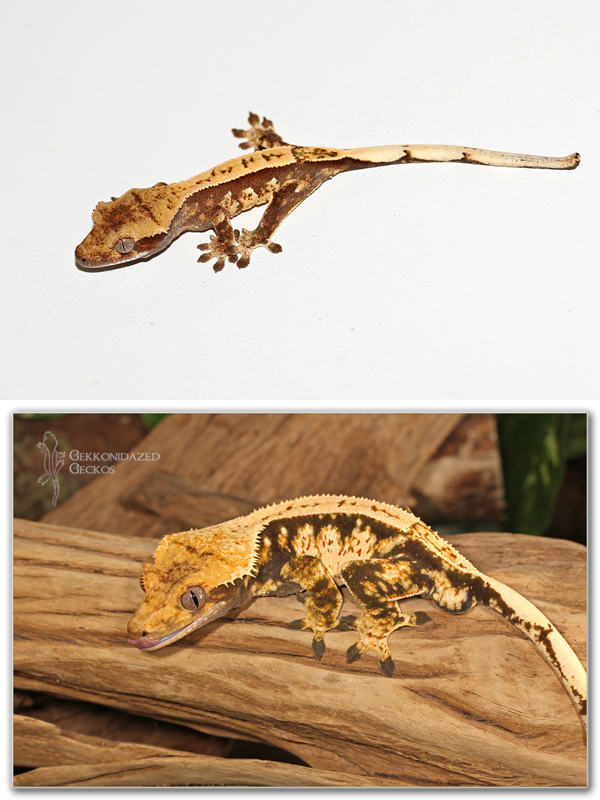 Our females have been producing some very high color babies with excellent patterning and head structure. Over the past couple of years we have really worked to streamline our projects and acquire some of the best males that we could. Our passions are pinstripes, extreme harlequins and creamsicles. A strong male is always the cornerstone to a good breeding project, and we think we have found some beauties. 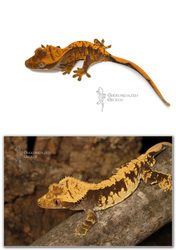 The following geckos are the best of what we produced each year. 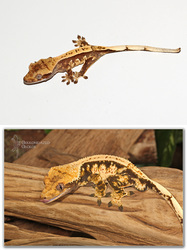 We'll decide later if they will fit into our projects or if we will sell them. 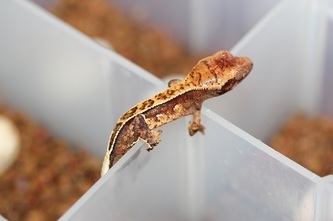 As much as we'd like to keep every gecko, we'd eventually run out of space!